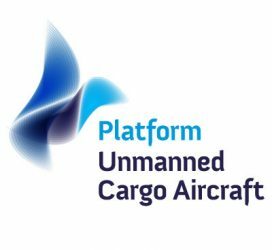 Konelek has become a member of PUCA – Platform for Unmanned Cargo Aircraft, a European working group set up in 2011 with the aim of facilitating the definition of requirements for, and the development of, the next generation of Unmanned Cargo Aircraft, and letting its members play a meaningful and profitable role in this development. 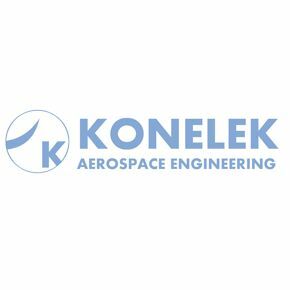 Konelek is privately owned engineering company specialized in providing engineering design and manufactured products in aerospace. 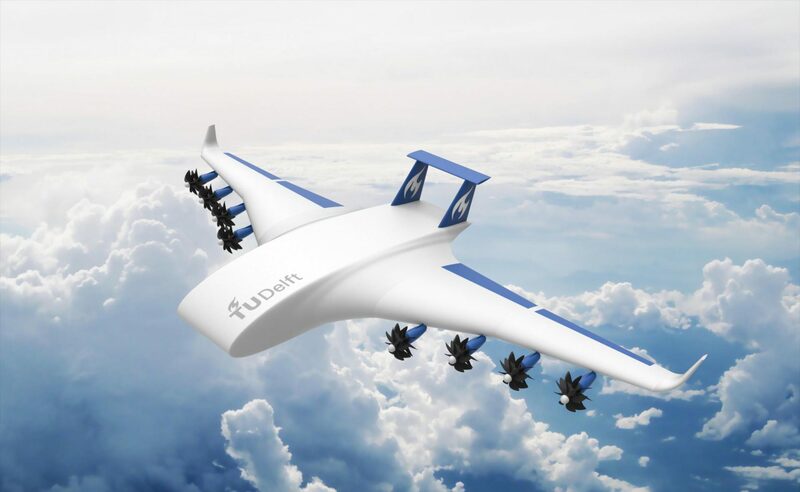 For more information go to the Konelek site.